I fly from NYC next Saturday the 23rd and arrive in Rome on the 24th. 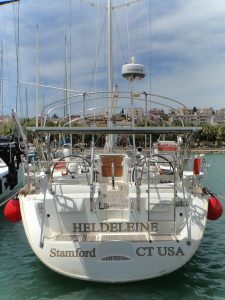 I will have a week to myself as I sort out all the various things required to put Heldeleine into cruising mode. 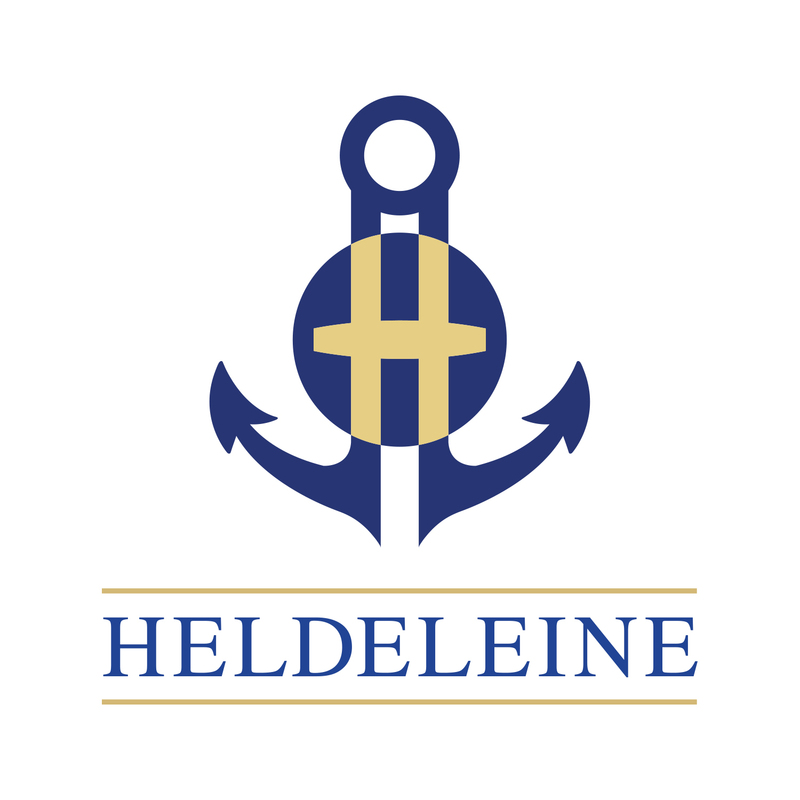 Heldeleine has been launched and awaits my return. 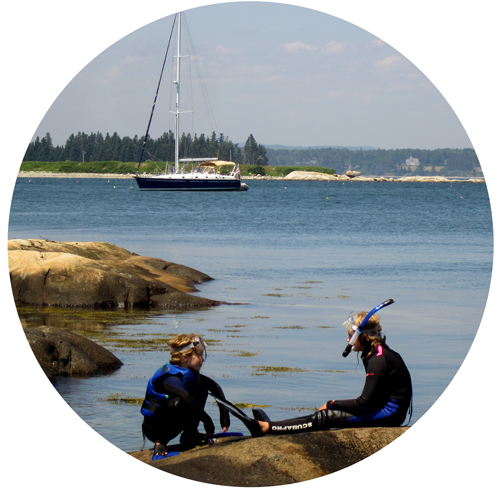 Family arrives the next weekend and for the next 4 weeks there will be people rotating on and off the boat. Various flights into and out of Rome and Naples. 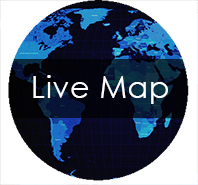 We will try to update daily as to where we are and where we are going. The basic plan is to travel south from Gaeta stopping in at Ischia, Sorrento, Capri and Positano before doing an overnight to Rome. We will spend 3 days at the convent again (it didn’t seem to work with my daughters last year so…) for some more walking and gazing at naked statues. Then back south or west to Sardinia with new and remaining crew. Then I will have the last week for some solo sailing and putting the boat to rest for another winter in Italy. As for long term plans… Many have asked about our original plan to go to Turkey. The plan was nixed about 6 months ago not necessarily because of the more recent tragic issues but simply because Turkey would put the the boat 1,000 miles further east and that distance would have to be sailed on the way back across the Med on the way out. So… Italy this winter and then in 2017 we will sail west to Morocco (for a nice stay) and then on to the Azores to winter the boat. That gets us 1,000 miles into the Atlantic and prepares us for a 2018 tour of the Azores and a return to the US. Anyone interested?? Lots of time to think about it. Let me know. Glad to know you are going to sail in Italy again, and specially have positano in your plan. If you like fire work, August 15 will be a great time to stop here in positano, the fire work will take place on the sea, believe you will enjoy watching it on your boat. Still hope you and your family can pass by for a cup of cafe’, surprise me this year? Thanks Anna, if we do indeed get to the south side and Positano we will certainly look you up. Best wishes, Dan. Safe travels! Can’t wait to read more.